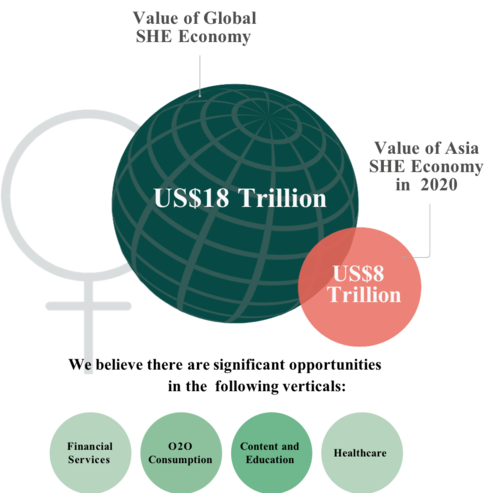 The Harvard Business Review estimates the female consumer market to be a growth market bigger than China and India combined. 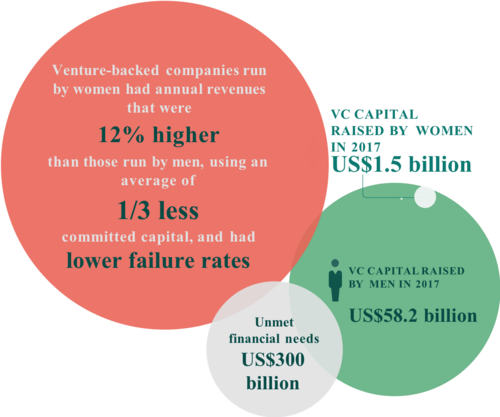 Teja Ventures' investment strategy is shaped by leveraging the economic potential of women in Asia as a demographic across the entire value chain of investment. 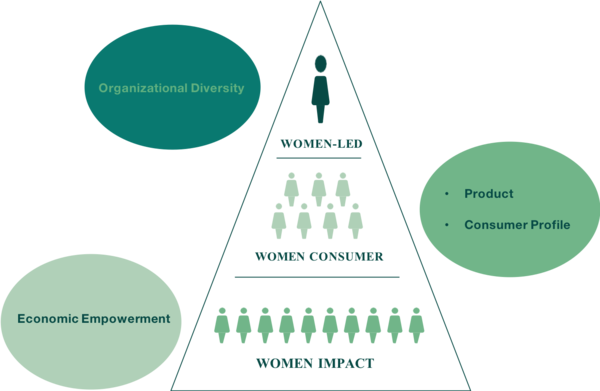 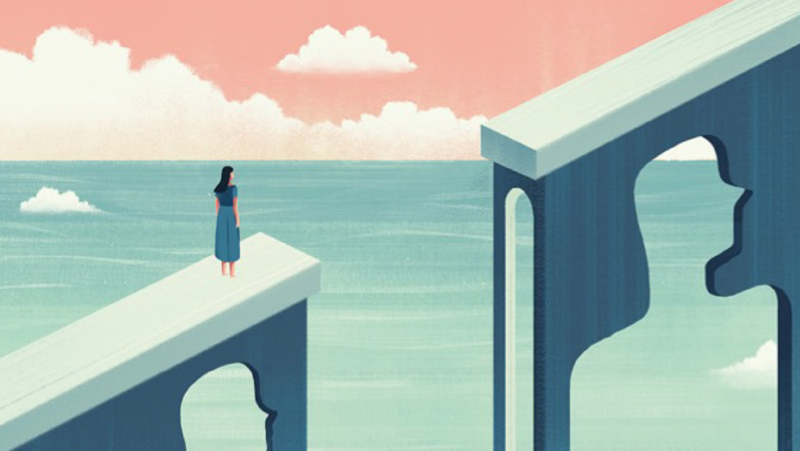 When assessing investments, it will apply objective investment criteria in addition to a gender lens methodology which consists of one of the three following gender lenses. 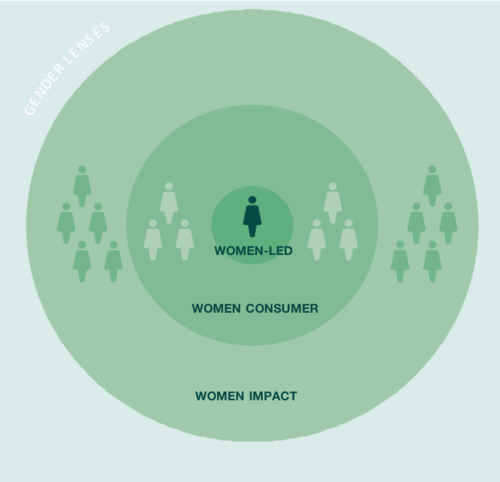 Why the need for a gender lens? 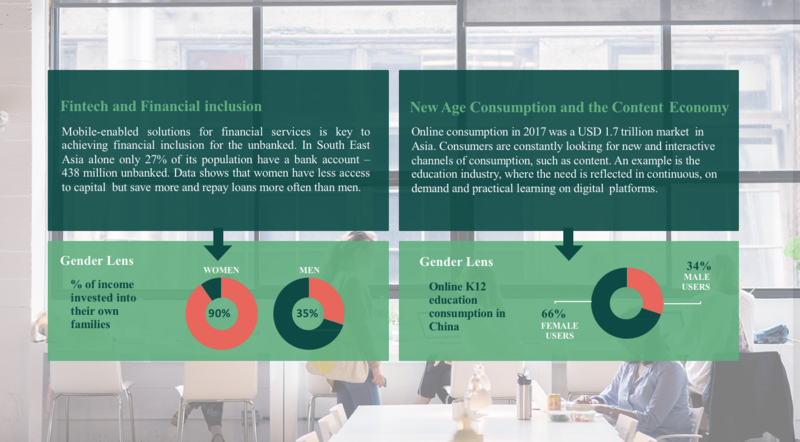 We believe that using a gender lens methodology to analyze investments is a way of maximizing return and mitigating risk of portfolio investment over time.